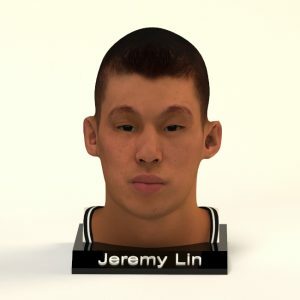 American professional basketball player for the Brooklyn Nets of the National Basketball Association (NBA). He unexpectedly led a winning turnaround with the New York Knicks in 2012, which generated a global following known as "Linsanity". 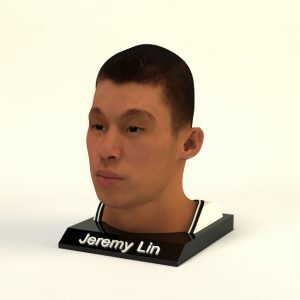 Lin is one of the few Asian Americans in NBA history, and the first American of Chinese or Taiwanese descent to play in the league. He is also known for his public expression of his Christianity.